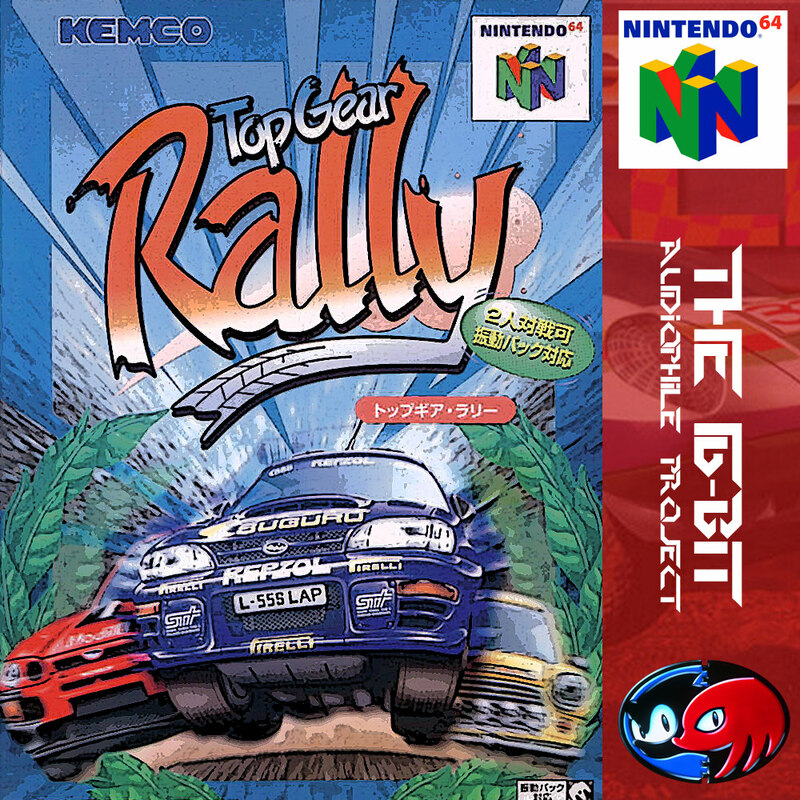 While the N64 often employed a mix to mono sound samples and MIDI instruments, Top Gear Rally's musician Barry Leitch decided to keep the soundtrack distinctly old school. Rather than trying to emulate CD audio, he instead made a soundtrack exactly the same way you would for a 16-bit machine - he programmed in 8 bit samples that were produced live off of the hardware. This has meant emulation of Top Gear Rally's music has never been accurate, it also makes it one of the most advanced cases of this traditional technique thanks to the number of samples available to Leitch from the hardware. NOTE: This soundtrack will be added to, the US version's Title Track will be added within the next month from 26/06/2016 as soon as I receive the cartridge. Click the above image to be taken to the download page. I know this is a couple of years old now, but we never did get the US version of the Title Track... Just wondering if there's any chance it could be added sometime soon?? I also want to point out that the "06 Barry Leitch - Strip Mine" track is somehow just a duplicate of the PAL Title Theme. I'd really love to have this collection fixed and completed, so I hope you can find the time to do it! Current time: 26-04-2019, 12:43 PM Powered By MyBB, © 2002-2019 MyBB Group.